The club's crest has undergone quite the transformation down the years - retrace its history here. 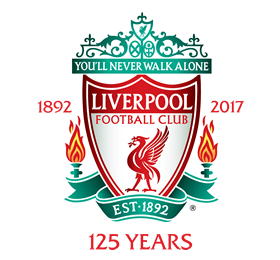 This modified version of the created was designed to mark the club's 125th anniversary year and is set to be used between now and the end of the 2017-18 season. This iteration of the crest was created in 1999. 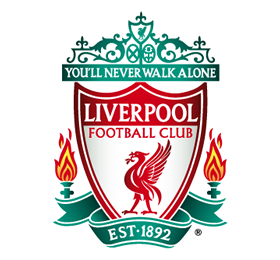 Although it hasn't featured on kits in recent years, this version of the logo is found on all official merchandise - not to mention the front of the Main Stand at Anfield. 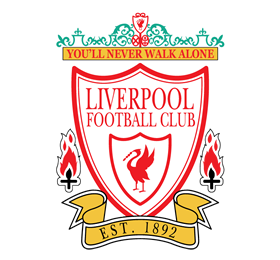 The eternal flames were added in memory of the victims of the Hillsborough disaster in an adapted crest used from 1993 until it was superseded in 1999. 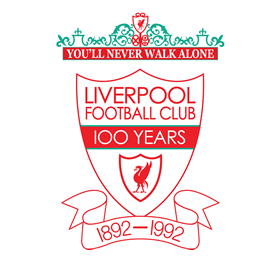 To mark the club's 100th year, this special crest was commissioned and used throughout the 1992-93 season. The Shankly Gates, including the lyrics of the club's anthem 'You'll Never Walk Alone', were another significant addition. 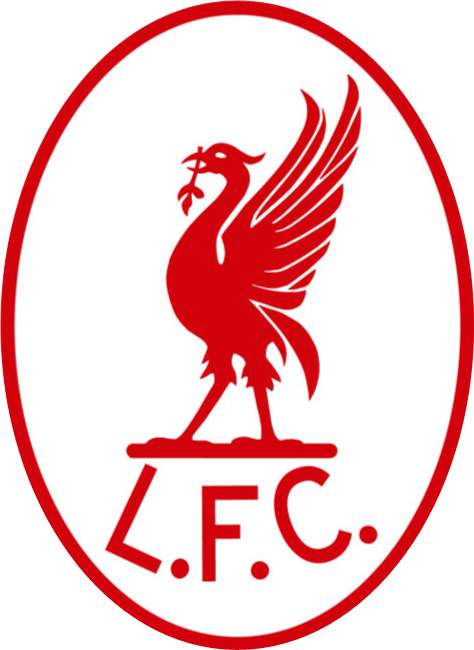 A move toward the shield shape that has since been a fixture of the club's logo, this new design also incorporated the words 'Liverpool Football Club' for the first time. This version had existed prior to its inclusion on the kit for the 1987-88 season. 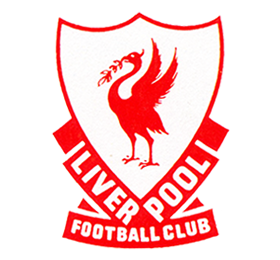 A redesign in 1955 saw 'LFC' added to the crest, which featured on home shirts for the first time - as it has ever since. 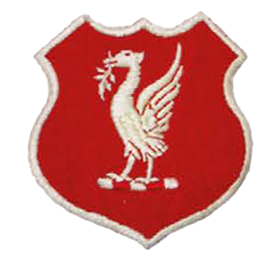 The design remained largely untouched in subsequent years, though the oval surrounding the Liver bird was done away with in 1968, while kits produced between 1976 and 1985 reproduced the logo in yellow stitching. 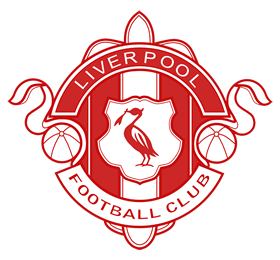 The club had previously moved to a more stripped-down design featuring a single Liver bird. This was the first logo to make its way onto a kit, being emblazoned on the white jersey worn for the 1950 FA Cup final defeat to Arsenal. In the late 1940s, the club also had an alternative crest that was used on merchandise, matchday programmes, letterheads and more. It might be familiar to supporters of a certain club from down the East Lancs Road, who went on to adopt a similar design in the 1960s. The last known use by Liverpool was in the early 1980s. 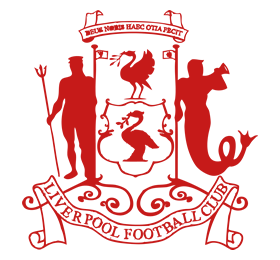 The club initially took up the city of Liverpool's coat of arms as its emblem. The design features the Roman god of freshwater and the sea, Neptune, and the Greek god and messenger of the sea, Triton. They flank two Liver birds, or cormorants, while the Latin phrase below reads "God hath granted us this ease".